Happy upcoming Fourth of July! For availability, please see my Author Pages, with links to Amazon, Barnes & Noble, iTunes, Google Books, Kobo Books, and Smashwords. 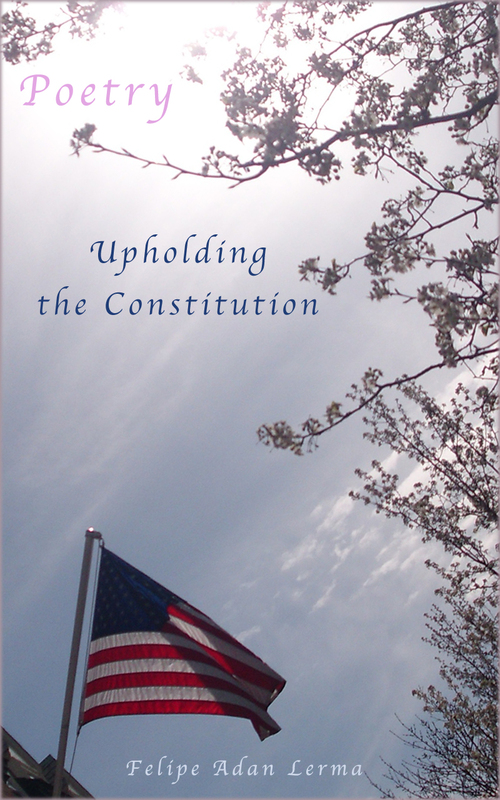 A constitution is an articulated document defining how a group of people have decided they are live by. May all the people who strive for a life of peace and fairness and opportunity, whether in Mexico, the U.S., or anywhere else int he world, benefit from their own constitution as they originally desired. At a friends retirement part last night, we had the great fortune not only to wish her well on your new life, but to catch the biggest moon of the year. 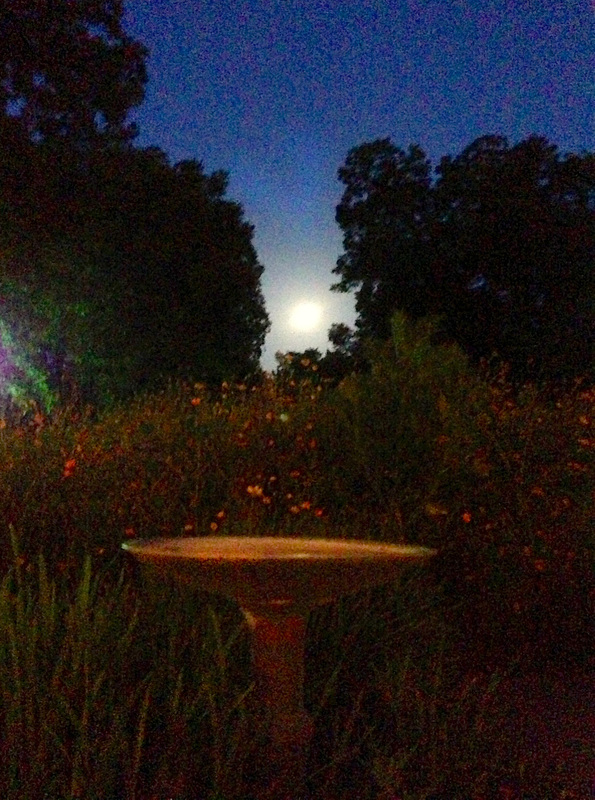 Springdale Farm, in east Austin, evidently not only knows organic from the Earth, but happened to offer us a fabulous view of, if the Moon is an accurate symbol of our emotional life, the biggest outpouring of emotional life into our lives this year. True or not, by believing it was possible, and enjoying our friend’s fabulous release, after a lifetime of work, from the work-a-day routine, we all sensed the heightened moon’s light. and believe me, with my particular camera, that moon “usually” looks a lot smaller!